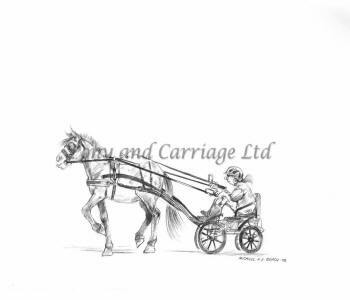 Many of the models of carriage will have three separate frame (chassis) then further final sizing is achieved by fitting different sized wheels to more closely match the the sizing of your pony or horse etc. 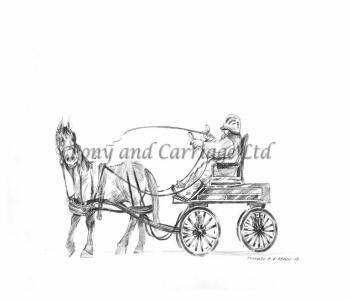 In the temptation to save a little money in buying a used carriage especially if your not sure if your horse or you are going to take to carriage driving in our experience often leads to rather large compromises being made on the points above . 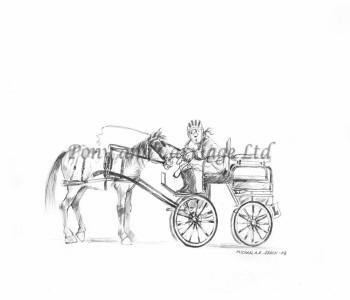 In some cases the outcome of bad choices and a small saving results in the ruin of a good horse and all the effort made in getting your horse driving not to mention hefty bills that far out way the original savings. 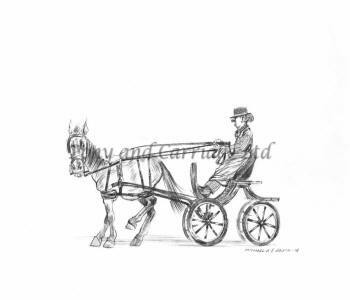 resist the temptation to go for a poor quality carriage. 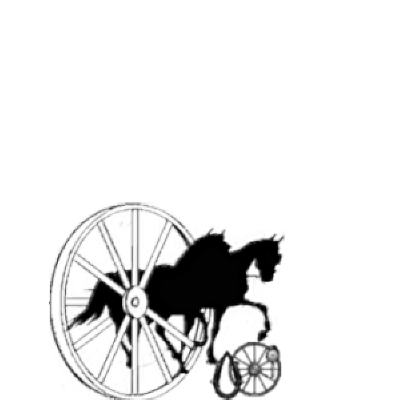 the rump of the horse. 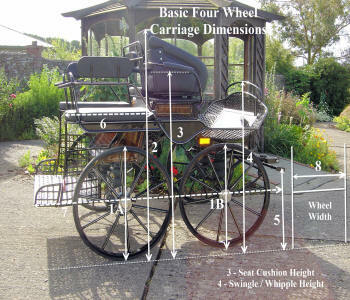 small a carriage fit a larger horse is not good. 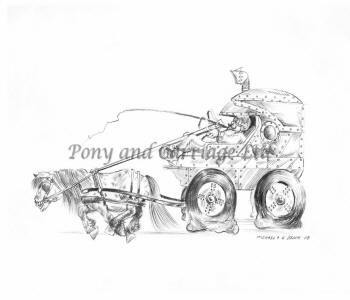 the reins should be a little above the rump of the horse. 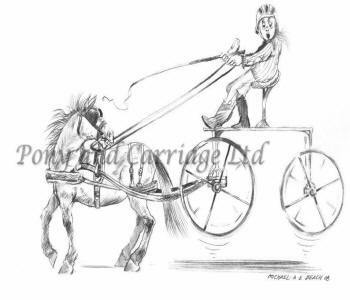 will lose good contact resulting in no steering, poor braking and loss of vision. 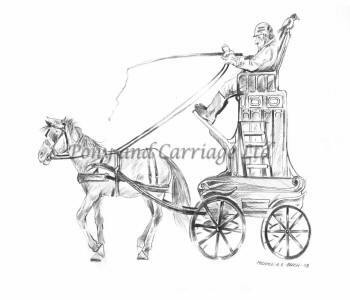 Ask for advice etc….. Too light a carriage is as bad as a carriage that is too heavy. 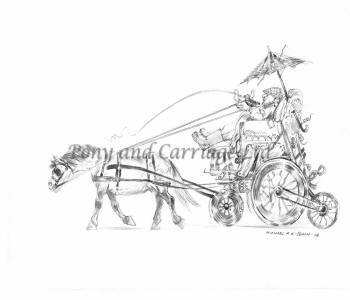 A carriage that is too heavy is as bad as one that is too light. Ask for advice. Shaft length adjustment is important. 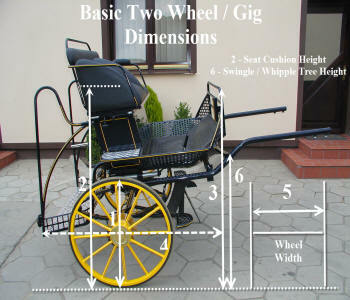 Too short and the horse will catch the carriage Shaft length adjustment is important. 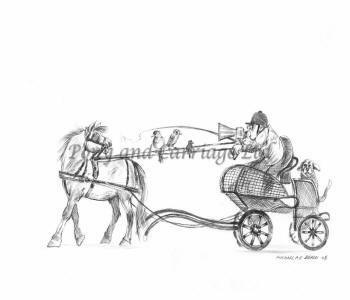 Too short and the horse will catch the carriage. 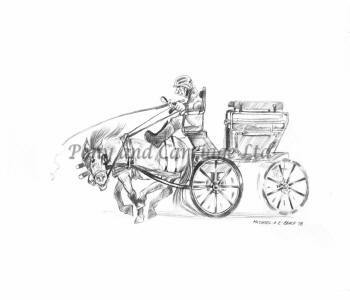 if you want your horse to be comfortable and perform well.